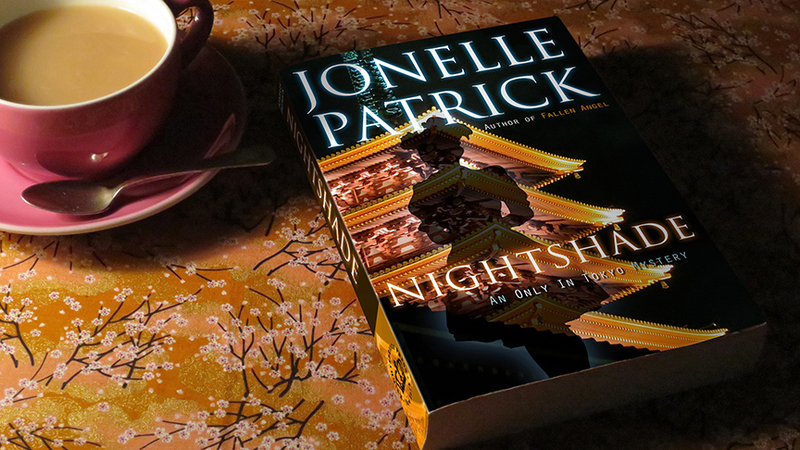 Would you like to see how they make origami paper and ogle some amazing examples of the art of paper folding? 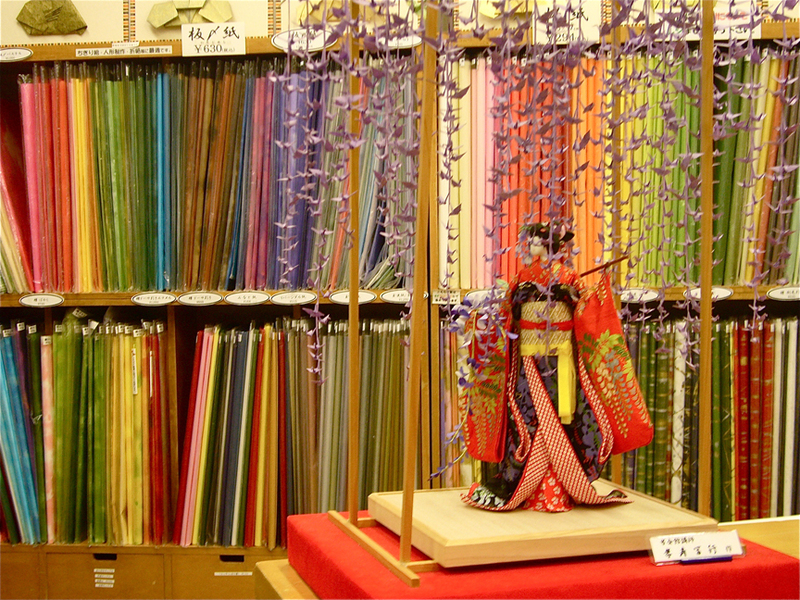 Let’s go to the Origami Kaikan, where they always have a huge selection of Japanese paper, how-to workshops & art exhibits. The paper they sell there isn’t just origami squares – they also have traditional scenes printed on washi paper, like geisha portraits, kabuki figures and demons beautiful enough to frame or put on a screen. If you’d like to see how they print the paper, go up to the fourth floor, and you can watch the artisans! They host many paper-centric events, like paper folding workshops and demonstrations by master origami teachers. The calendar (in Japanese) is here. Downstairs is a gallery, with examples of inspiring origami art. 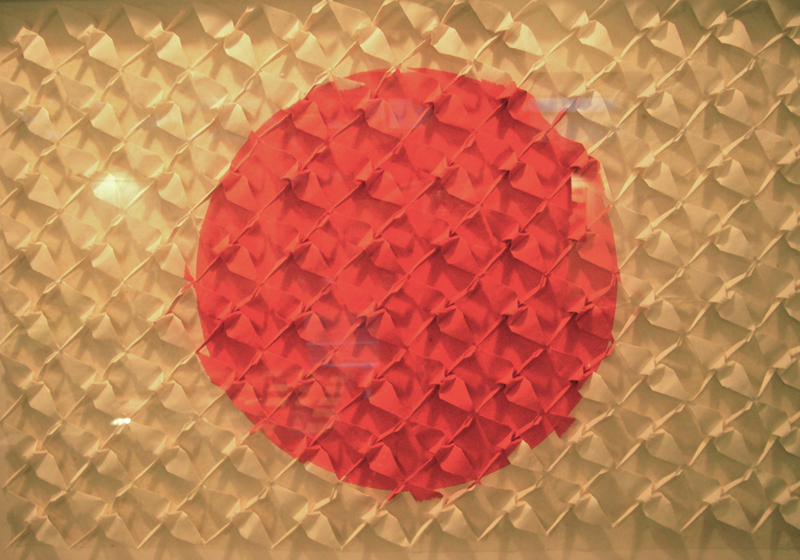 This Japanese flag is made entirely from folded cranes.